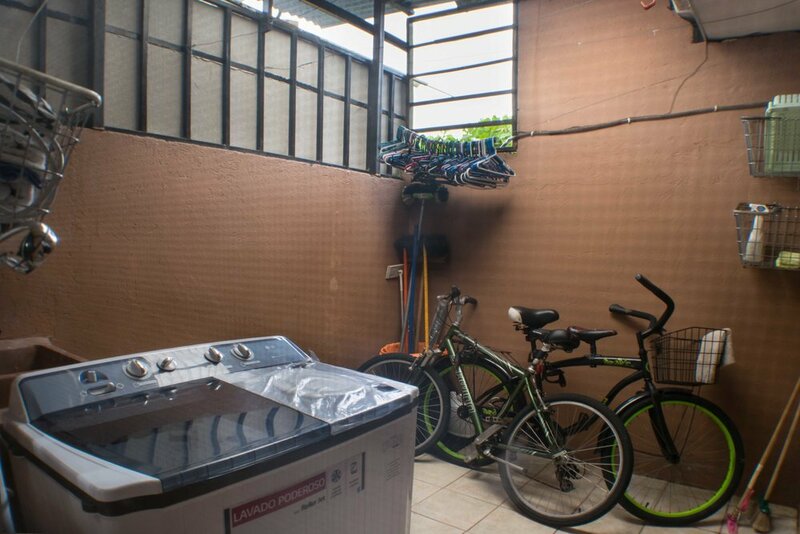 Pacific Properties presents this 2 bedroom, 1 bathroom quaint unit, ideally and conveniently located within a gated community inside of Jaco Sol called Jaco Piscinas. 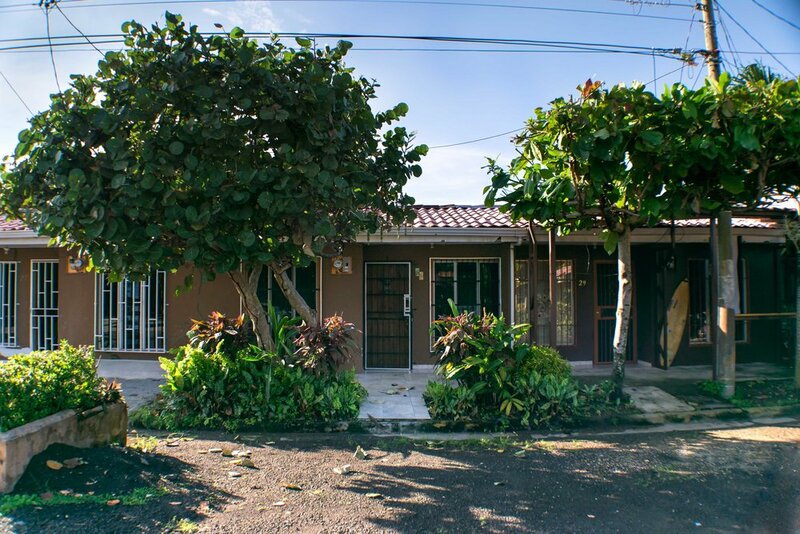 Just 3 blocks walk to the beach and just about anything you could need downtown; this is a great option for first time buyers that want to invest in an income generating property at a very affordable price that also allows for personal vacations and enjoyment. 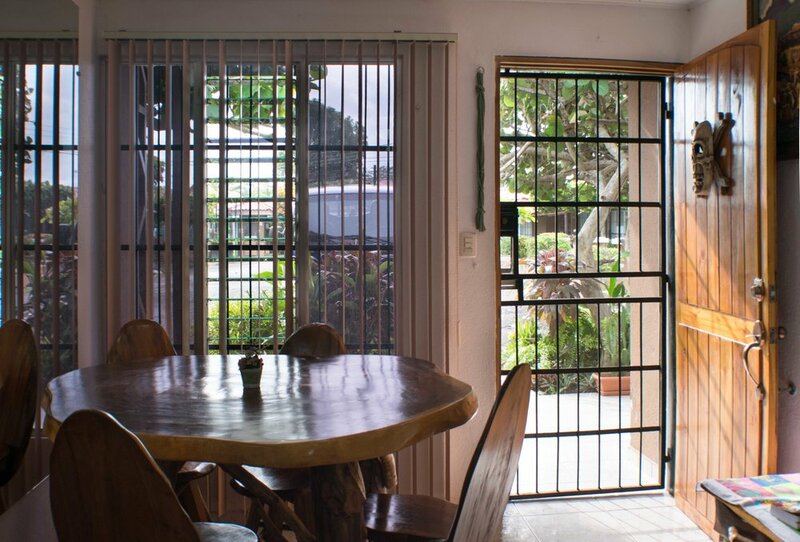 Recent updates include new teak doors, painting of the back room and master, as well as garden beautification and bathroom updates!